You don’t need to visit a zoo to see monkeys in Florida. 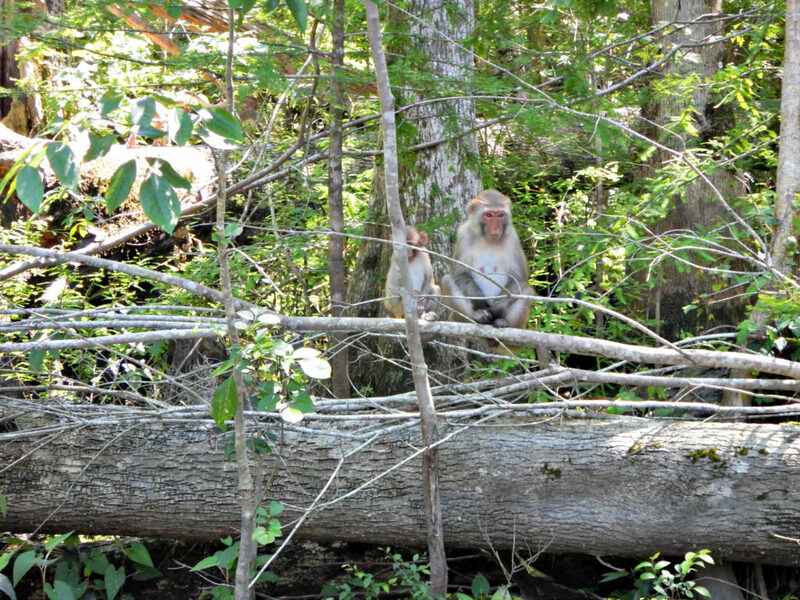 We offer guided tours on the Silver River to see wild monkeys in the Ocala National Forest. The tour runs from SR-40 to Silver Springs. Crystal clear water with tons of fish, alligators, turtles, birds and of course our local monkeys love their pictures taken.